Enjoy the *QM Club* with its flexibility and choice! Owners can expect to enjoy a wide variety of resorts in some of the world's most popular destinations including the Ridge Sierra, Kingsbury Crossing, and Thunderbird. 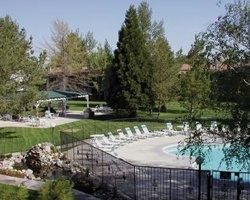 Choose from the most popular attractions of the Reno and Lake Tahoe area as you experience the benefits of this fantastic membership. Desirable Reno & Lake Tahoe area. 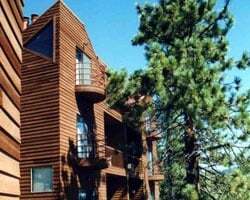 Select from 4 resorts: Ridge Sierra, North Lake Lodges, Tahoe Chaparral, Thunderbird Resort. Inquire for details! Flexible ownership with a variety of resorts to choose from! Floating week! Buyer may receive a title fee credit, inquire for details! Annual floating week! Desirable Gold membership! Motivated seller! Platinum membership with access to all Club QM resorts! Make an offer today! Buyer may receive a title fee credit, inquire for details! Silver Passport membership w/ getaway weeks + 21 bonus nights with Club QM at $50-$60/ night! Buyer may receive a title fee credit, inquire today! Flexible vacation membership! Platinum level membership! Enjoy staying in a different location every year! Inquire for details! 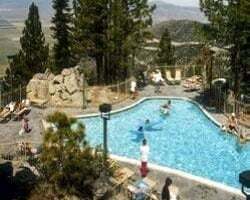 Great resort close to Reno and other attractions! Gold membership! Inquire for details! Gold level membership! Floating week of your choice every year! Inquire for more details!